I’m sure most people were watching the World Cup or NBA Finals and didn’t realize that the Tony Awards were broadcast last night on CBS..LOL. 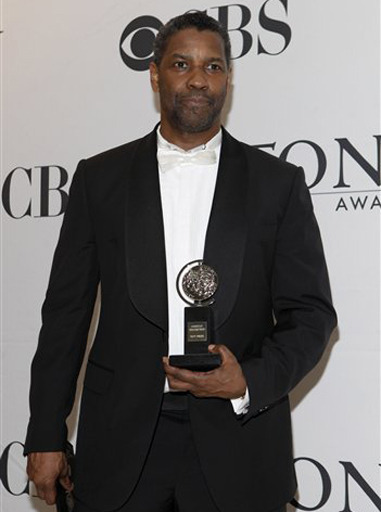 But nonetheless, history was made last night when Denzel Washington (“Malcolm X”, “Training Day”, etc.) 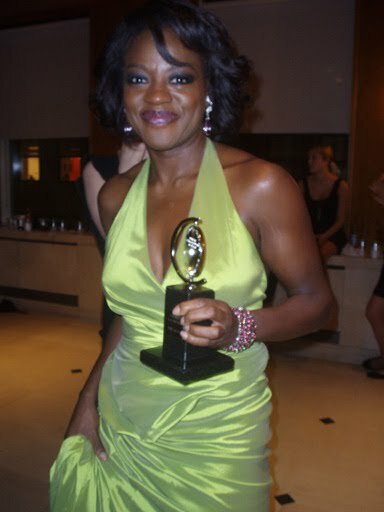 and Viola Davis (“Doubt”) both won a Tony Award for their respective roles in August Wilson’s award winning play “Fences”. 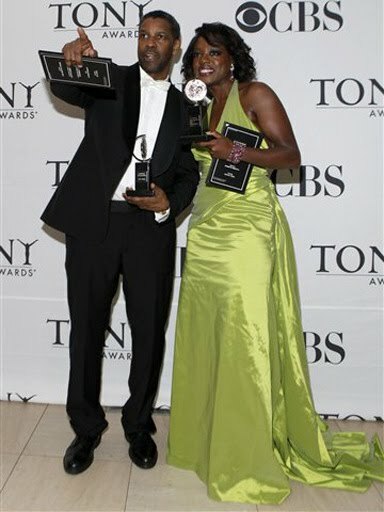 This is the first time two African Americans won for both Lead roles in the same award year. Also congratulations to Bill. 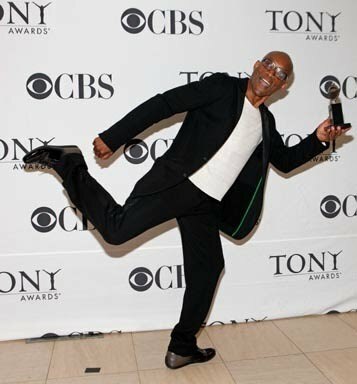 T Jones for winning Best Choreography for the hit musical “Fela”.